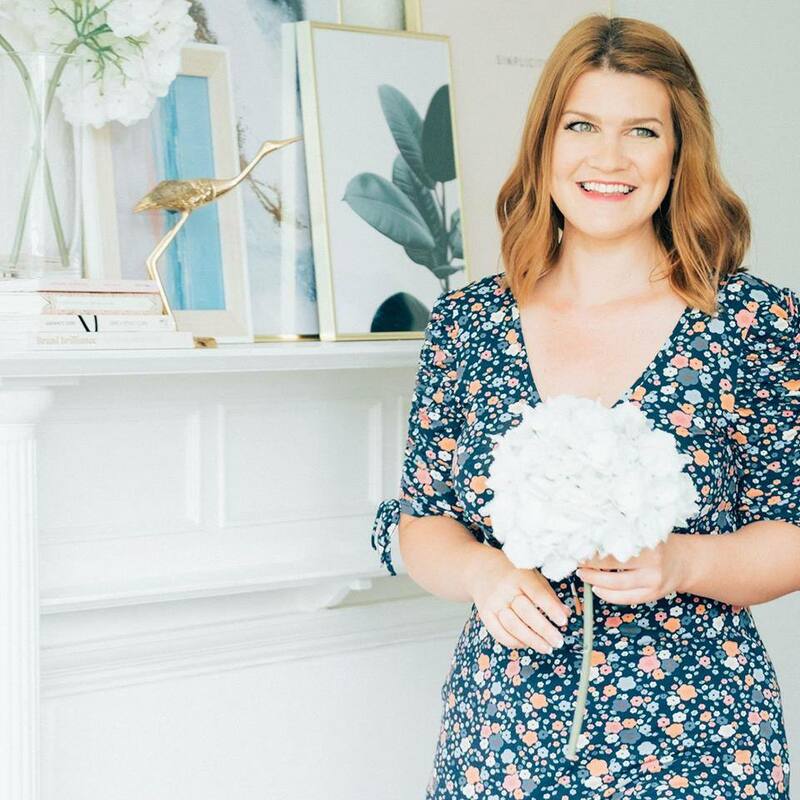 Let me introduce you to Victoria Jackson, an Interior Stylist and The Editor of multi-award-winning blog Apartment Number 4. Victoria and I met for drinks in Leeds recently and cooked up the idea to do a blog takeover on each others blogs. Today we’re both setting the blog posts live! 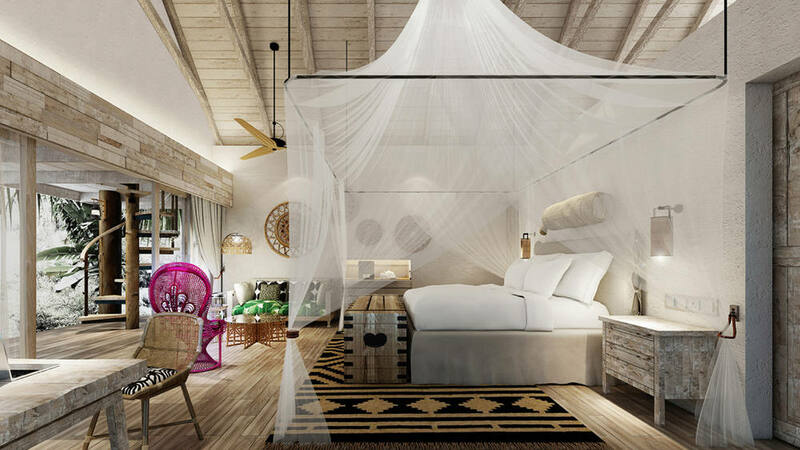 Exclusively for The Travelista, Victoria has created this dreamy interiors-inspired post about the Four Seasons Seychelles Desroches and I have blogged about 7 Inspiring Design Hotels from Around The World over on her blog Apartment Number 4. If you were to ask which travel destinations were in my top 10 of all time, I’d have to say the Seychelles is close to the top (after Tulum, which is my next tick on the bucket list). 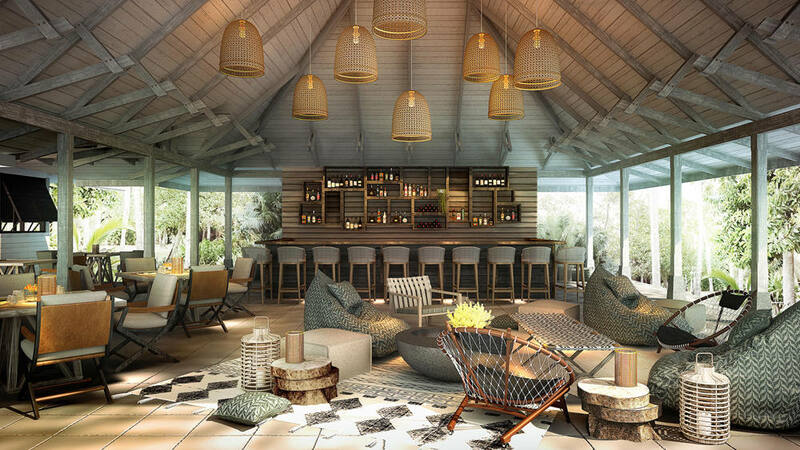 In conjunction with British Airways’s new direct flight between London and The Seychelles, the Four Seasons has also opened a stunning new hotel on the small island of Desroches. 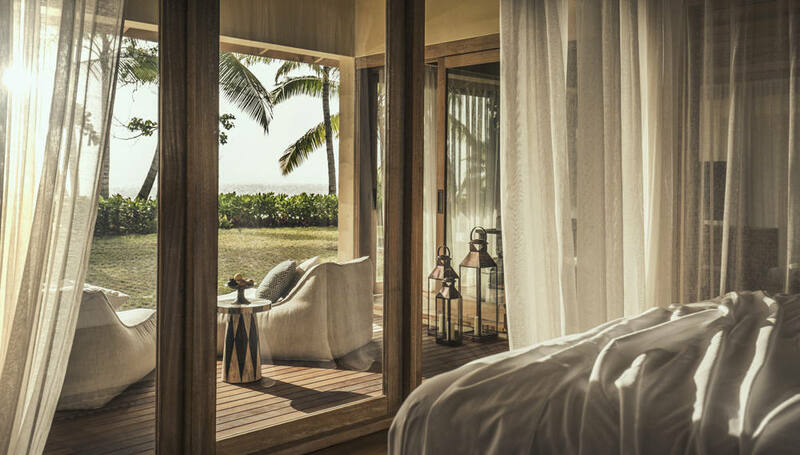 Four Seasons Seychelles Desroches Island is an interior lovers dream. 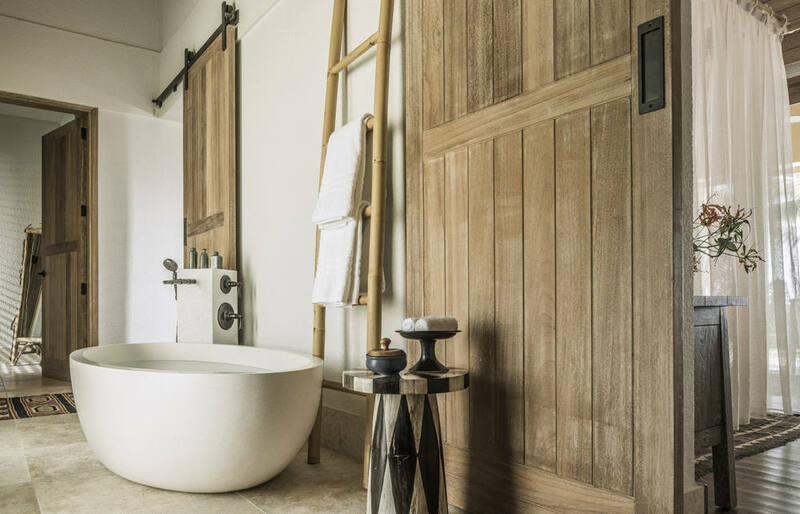 From the use of natural textures throughout including unfinished wood and rattan, to the blurred lines between where the inside stops and the outside starts, every corner of this resort screams luxury, in a subtle understated way. 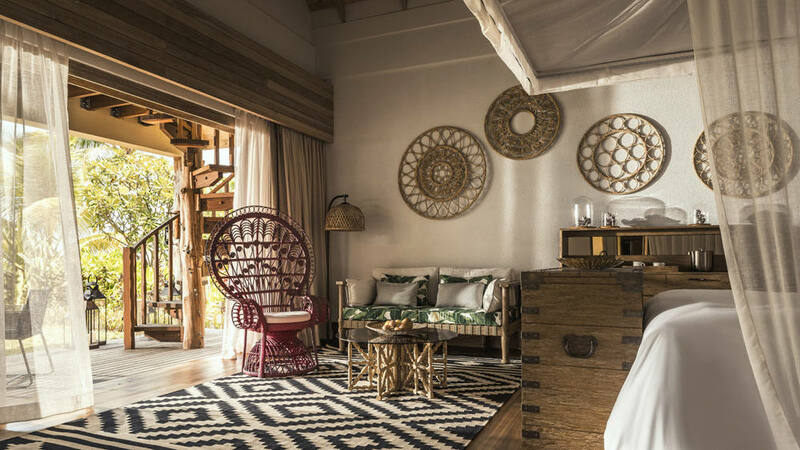 The informal, relaxed style of interior runs into the common areas effortlessly, including the bar which blends layered rugs, soft seating and lanterns aplenty. 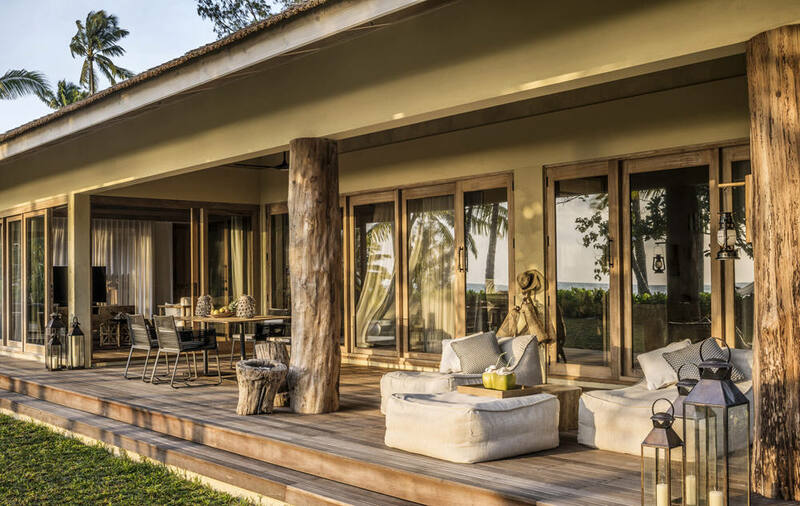 Around every corner in Four Seasons Seychelles Desroches Island, you’re only moments away from the clear waters and natural surroundings, and the design of this hotel really has captured that with its light and airy open design. 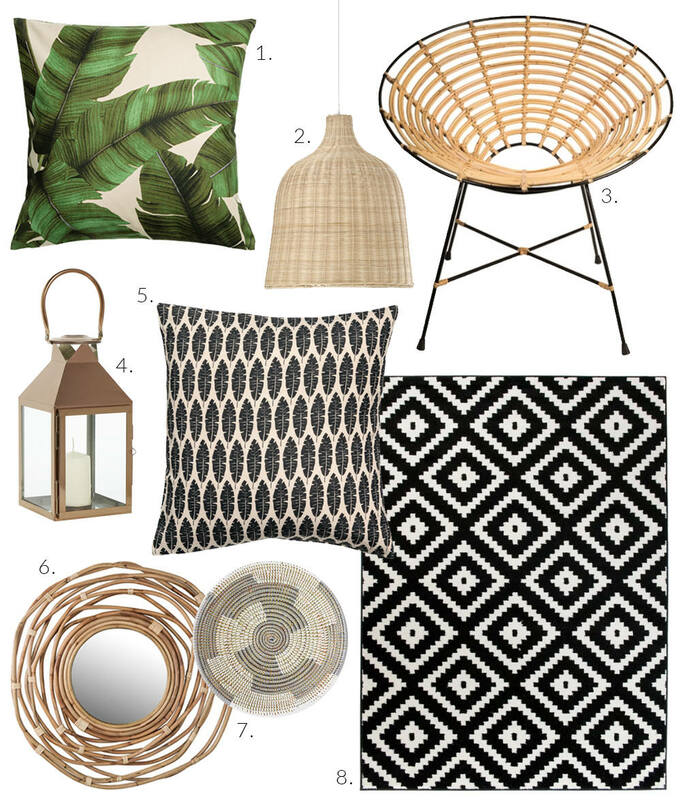 Although your sunsets may not be as amazing as they are in the Seychelles, I wanted to show you how to create a similar look in your own home, especially as the warmer months draw closer and you try to bring a little of the outside in. Victoria Jackson is a multi-award winning interior design blogger, with a passion for helping people create a beautiful home on a modest budget. Find out more at www.apartmentnumber4.com and be sure to follow her on Instagram @Victoria_aptno4 and on Twitter @Victoria_aptno4. 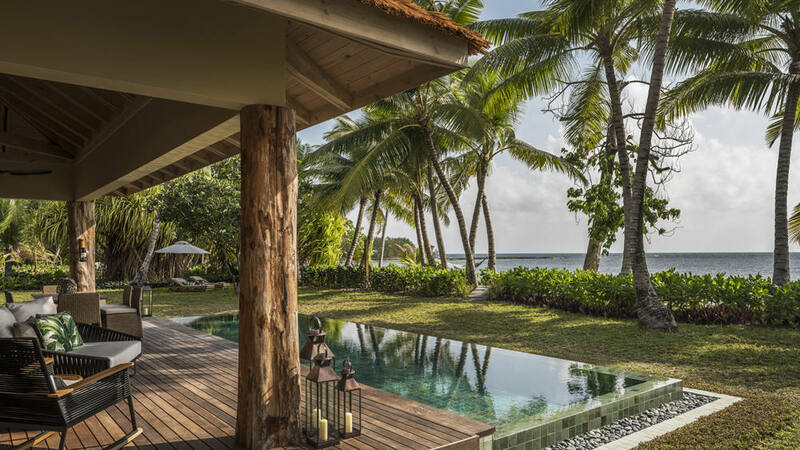 Read Reviews of Four Seasons Seychelles Desroches Island on Trip Advisor. Looks luxurious! 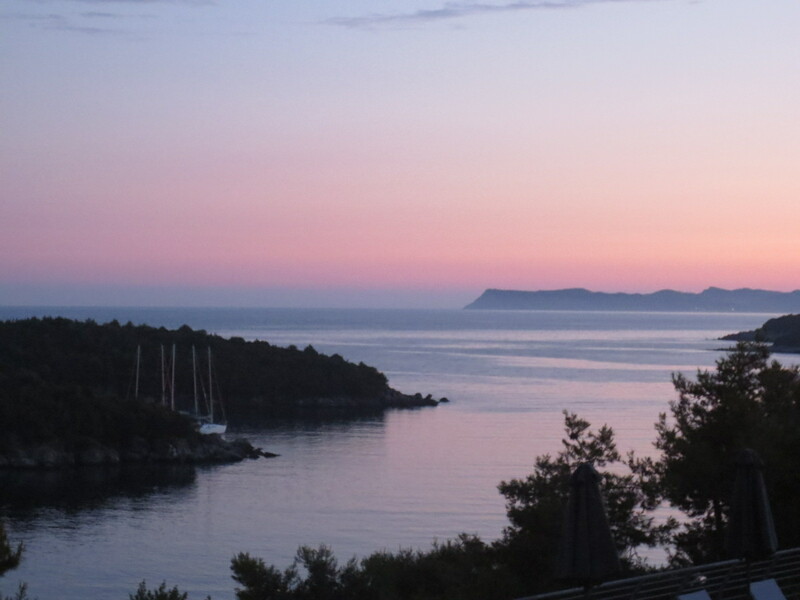 I love the idea of recreating the look from your destination back home. My whole house is a hodgepodge of travel-related decor. Wow! I would love to go there. I like the idea of bringing your favorite interior features back but I think my favourite feature – the weather- might evade me a little haha. 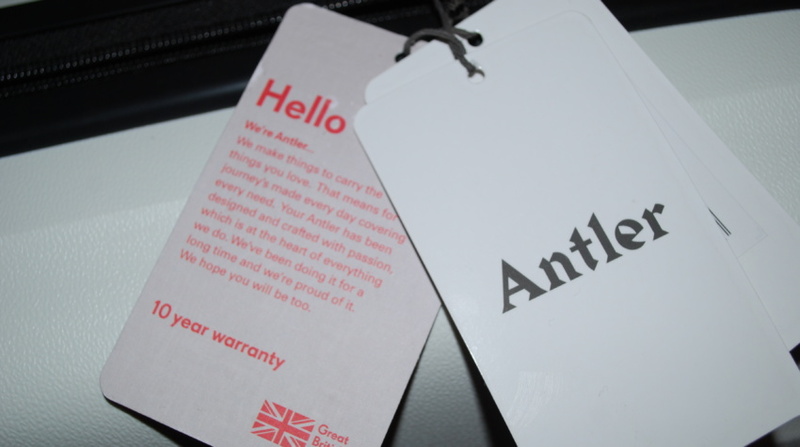 It’s nice to find new blogs to follow so this is a nice piece. What a stunning hotel, the interiors are beautiful. The Seychelles is definitely a dream destination! The Seychelles are my favourite place on the planet and I am dying to go back there one day. I adore this post though and definitely have mt eye on those cushion covers already!